In accordance with paragraph 3.59 of the Listings Requirements of JSE Limited, EOH Holdings is pleased to announce that it has appointed Stephen van Coller as its new CEO. Stephen will join the Group with effect from 1 September 2018. The appointment of Stephen follows the announcement of 27 June 2018, wherein EOH Holdings announced that it is pursuing its new strategy, which is centred on reconfiguring the Group into two distinct and independent businesses, each with its own CEO, unique brand and identity, business model, growth and go- to-market strategies, namely EOH and NEXTEC. The creation of the two independent businesses, EOH and NEXTEC means that the EOH Holdings corporate structure will be responsible for corporate finance, corporate strategy, Group reporting, investor relations, risk and compliance. In addition to the growth expected from EOH and NEXTEC, EOH Holdings will drive growth in the areas of innovation, own IP, international business and emerging technologies. 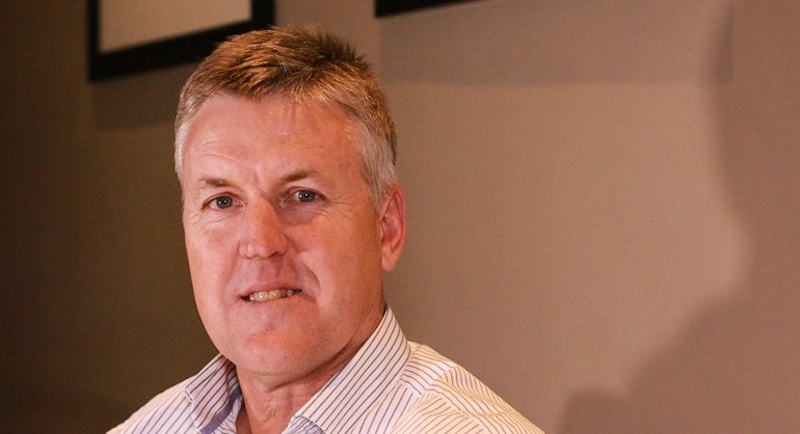 Stephen van Coller has joined EOH as its new CEO. Stephen is a well-known and respected senior business executive, having most recently fulfilled the roles of VP: Strategy and Mergers and Acquisitions and VP: Digital Services, Data Analytics and Business development at mobile operator MTN. He is an accountant by training, and prior to his role at MTN, Stephen was at Barclays Africa Group Limited for over ten years where he was CEO (CIB Africa) for 7 years. Before this, he spent close to a decade at Deutsche Bank leaving as Head of Global Banking – South Africa. The board of directors of EOH Holdings (“the board”) is delighted to confirm the appointment of a CEO of Stephen’s calibre. His business knowledge, experience, background in the African market and the technology space coupled with his excellent financial acumen ideally positions him to lead EOH Holdings into its next chapter. This coupled with the appointments of Zunaid Mayet as CEO of NEXTEC and Rob Godlonton as CEO of the EOH branded business, sees the Group leadership structured optimally and sets the foundation for its next phase of growth.